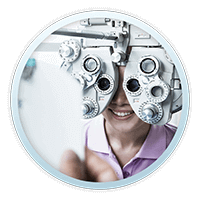 Ellis Eye & Laser medical Center is firmly committed to excellence in patient education. Our doctors and staff take the best possible steps to inform our patients. This is the reason why we offer seminars for vision correction. Seminars offer our patients the opportunity to meet our doctors and receive answers to all their eye care questions. Our LASIK seminars emphasize LASIK, the most common type of refractive surgery. However other procedures, such as PRK, epi-LASIK, wavefront optimized LASIK and premium lens implants are also discussed. 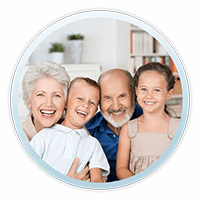 The goal of Ellis Eye & Laser Center is to provide patients with solid patient education and then suggest the best possible vision correction options. 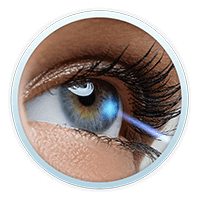 If the LASIK Center you have been talking to does not offer more than just LASIK perhaps you need a second opinion. 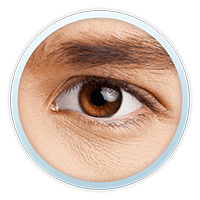 There are many factors that must be evaluated to determine your candidacy for the LASIK eye surgery procedure. For that reason we offer a FREE comprehensive LASIK vision correction evaluation for our San Francisco and northern California area patients. 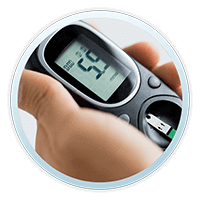 FREE evaluations are also offered to Sacramento and San Juaquin Valley area patients. If you live in Turlock, Merced, Tracy, Modesto or Stockton our Sacramento or San Jose offices may be most convenient for you. We have found that a FREE evaluation may be more effective and may be the most informative approach for our prospective refractive surgery patients rather than a seminar or lecture. For that reason we are not conducting LASIK eye surgery vision correction seminars in the at this time. 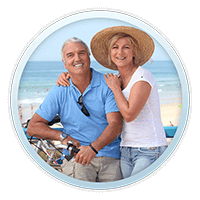 However, If you are a member of a large group or club that would be interested in a seminar on laser vision correction please call us and it may be possible for us to arrange one in your area. To schedule your FREE laser vision correction evaluation call Ellis Eye & Laser Medical Center at 1-800-733-7427. We have clinics in San Francisco, San Jose, El Cerrito, Walnut Creek, Roseville, and Corte Madera, CA. Since the early 1980’s Dr. William Ellis, one of San Francisco California’s premier eye surgeons, has helped thousands of people who were nearsighted, farsighted, astigmatic or presbyopic reduce or eliminate their dependency on glasses or contacts through LASIK laser vision correction eye surgery. Trust Your Eyes to Experience.